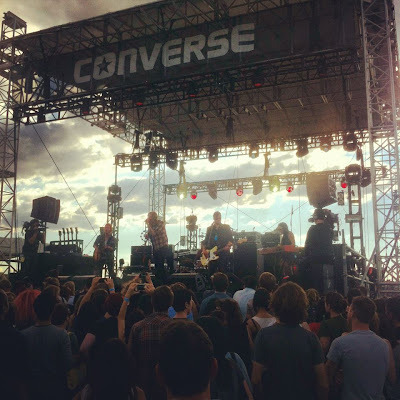 IN CASE YA MISSED IT: we played Converse City Carnage last Saturday, opening for The Kills and Black Bananas. Way fun. You can see fotos of the night from Vice and Prefix or scroll to the bottom of this post and check out footage from Converse's livestream. Looks way good. TONITE: we're playing with Shelterbelt at the Middlesex Lounge in Cambridge for SWERVE IV. The Phoenix scooped the story here. We'll be filming the set tonight for a new video for Dead in Yr Tracks, which is set to be the first single off our next EP release this fall. If you haven't heard the song, you can hear it at the bottom of this post. Tonight's show is 5 bux and 21+. Come do your thing and get yr face on camera. LASTLY: if you didn't know, our buddies and fellow Rubber Tracks jammers Bodega Girls have a new single out. It's called Surf's Up America and is ALSO FREE thanks to Converse here. 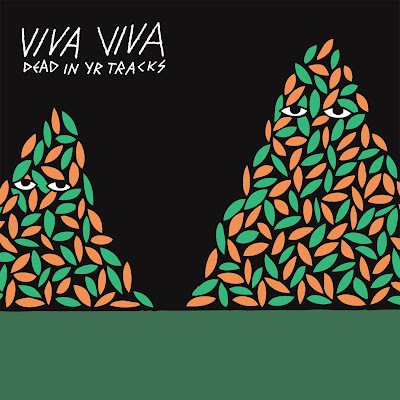 See if ya can spot the shout out to their Viva Viva homies. They're comin' to hang tonite alsooooo. Gonna be a goodie so see y'all there.